Michelle’s clinical negligence practice, perfectly complements her personal injury and professional negligence practice. Her reassuring, tactile and empathetic approach with clients in conference builds a strong rapport and confidence. 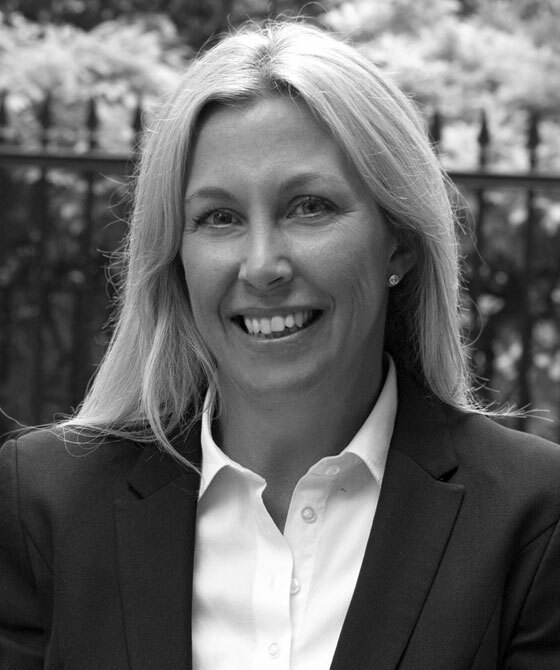 Michelle is an excellent advocate and excels in litigation and mediation and is highly praised for her written work.